Steven (Chicagoland, United States) on 13 April 2009 in Plant & Nature and Portfolio. 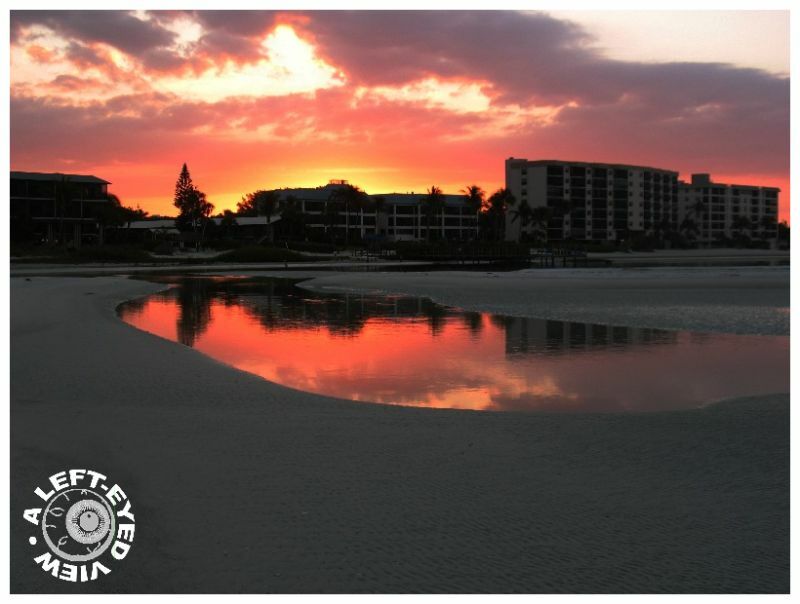 Sunrise captured off Fort Myers Beach, Florida with reflections off the tide pools. Photo taken March 13, 2009.
beautiful color -- marvelous reflection!! :) did i ever ask? are you a lefty? It almost looks like a melted pool in snow... but in any case it's one of the best reflected sunrises I've ever seen. That is a stunning reflection of wonderful colour. I also thought at first it was snow. Very pretty. First I thought it was snow... :-) Beautiful sky colours!